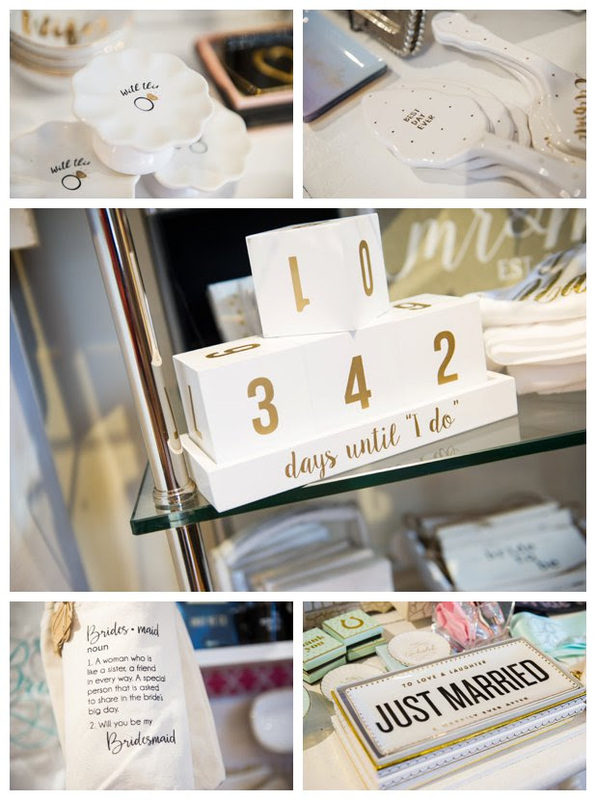 It’s my go-to for Bridal and Bachelorette gifts as well as goofy niche gifts! 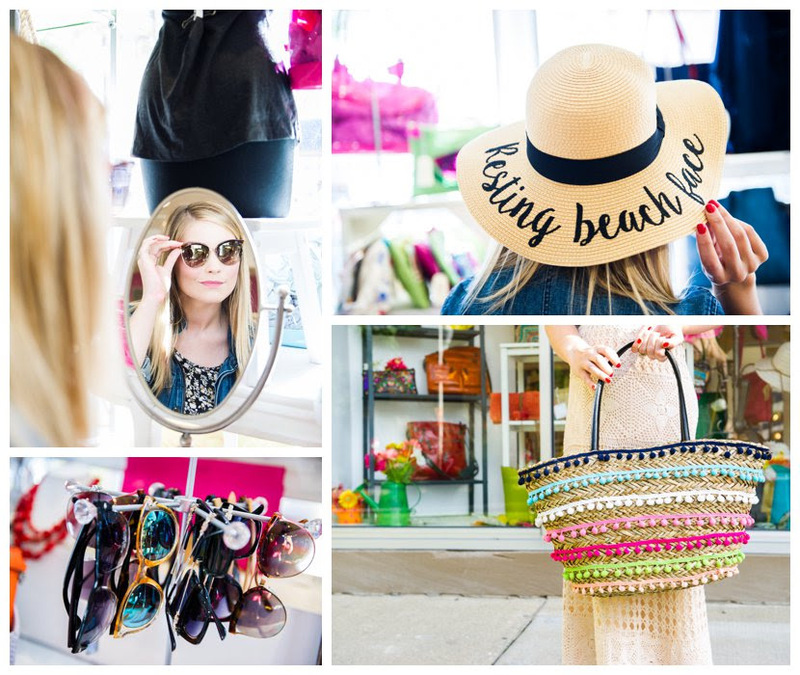 And with summer getaways ahead, I love being able to find a great beach bag, some sunnies, and a hat. How adorable is this pom-pom bag and this ‘Resting Beach Face‘ hat from C.C. Exclusives! That hat is on my list this summer! I love the fun variety of housewares, with everything from serving platters to cookbooks to barware and wall decor from Mudpie…there’s something for everyone on my gift list, including me! And, Lynzie just moved, so she found a lot of things to start making her new house a home! How adorable are these necklaces?! I had to buy that “A” necklace, too cute! 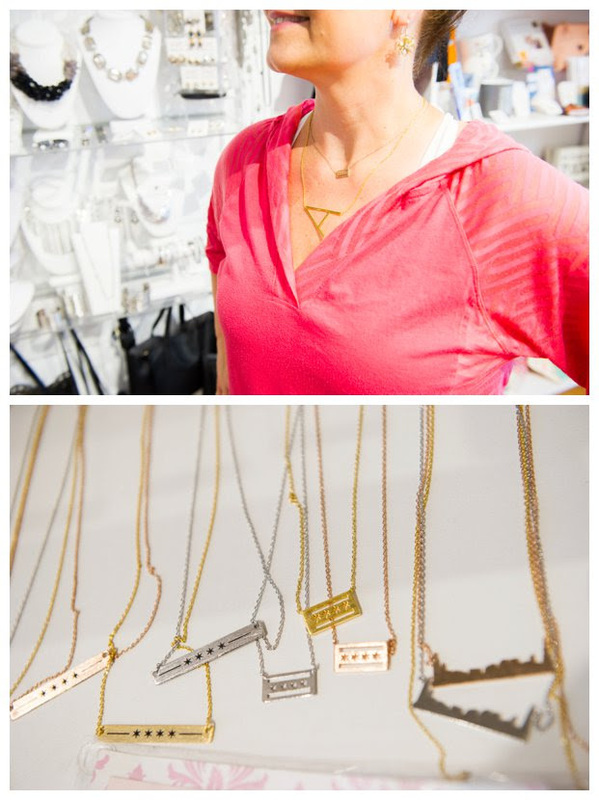 And, the Chicago Flag necklace was already part of showing my city pride! Lifestyle photographs taken on-location at M2 Boutique in Lakeview for the second installment in the Living that Lakeview Life blog series. Yep, that’s MY messy bun! I love that tote. With the Fourth of July around the corner, we both spotted the cutest Star-print Leather Blue Clutch from Moda Luxe that went perfectly with Lynzie’s red mani! They had plenty of cute apparel to get you BBQ ready! Seriously, how adorable is this ‘USA Drinking Team’ koozie!? Who else has a hard time shopping for the guys in their lives!? My husband and brothers definitely benefit from M2’s terrific selection of men-focused items, including plenty of unique Cubs gear! Do you spy the “Hey, Hey” Foam Finger and Grandpa Rossy Hat pins from Big League Pins?! 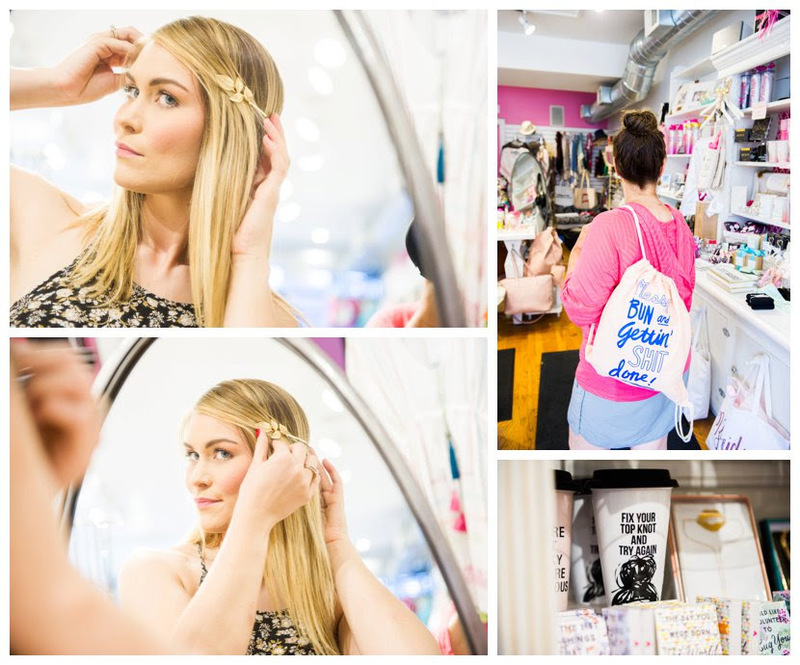 We sat down with Mel Nelson, the owner of M2 Boutique, and asked her our five questions. 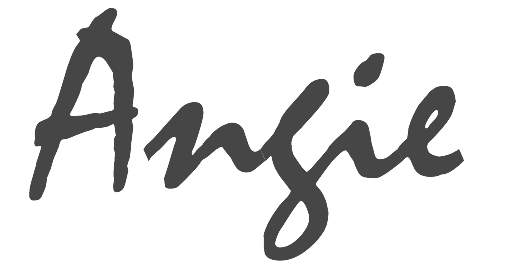 I have actually had my business for 14 years – 3 years on Armitage and coming up on my 11 year anniversary here on Southport! We are probably one of the last businesses that still handwrite all of our sales- Old School style! And we offer FREE gift wrapping! We get quite a few players in the boutique – but David Ross has been a big fan of us and we are of him! It’s no secret! Crosby’s Kitchen has nicknamed me “Mascot Mel”! It’s my home away from home. Give us a personal favorite item you carry: clothing, accessory, Cubs gear…whatever you love! That is so hard to answer! 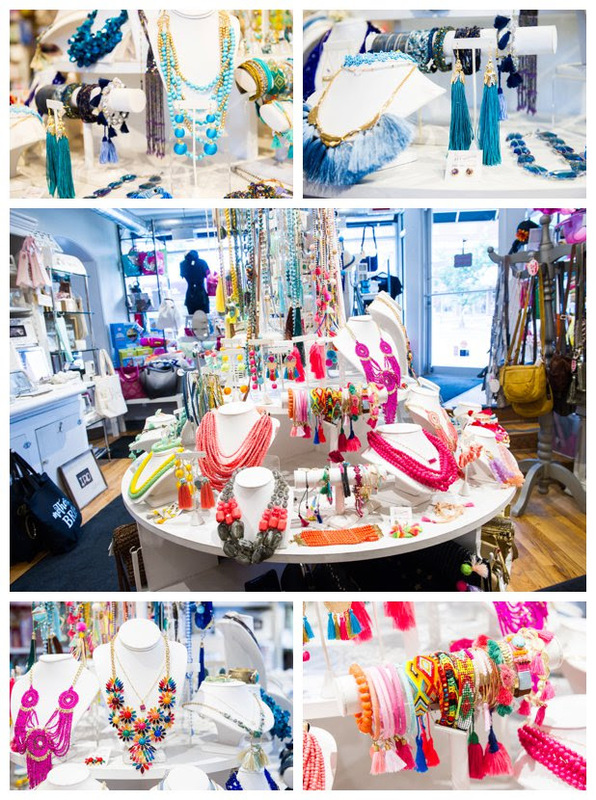 I hand pick and buy every single item in the boutique – I’m just loving this seasons fun, bright, happy jewelry!